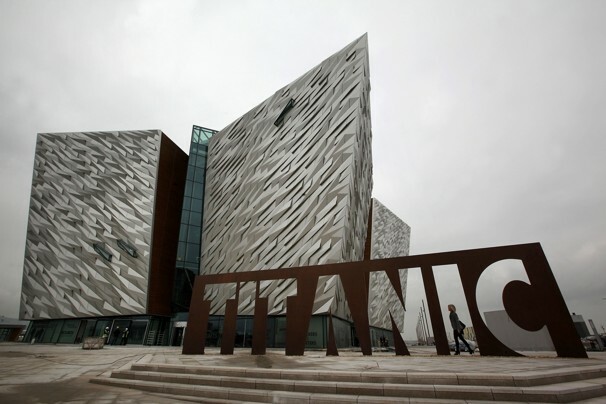 So if you decide to visit Belfast, Northern Ireland, this summer, why not stop by the new museum, Titanic Belfast. The building has six floors dedicated to the famous ocean liner with nine interactive rooms, each with its own theme: Boomtown Belfast, The Shipyard, The Launch of Titanic, Fitting Out the Ship, Maiden Voyage, The Sinking, The Aftermath, Myths & Legends, Visit and Explore the Wreck, Oceanic Exploration Centre. If you do decide to visit the city, don’t forget to check out the many events that will be commemorating the 100th anniversary of the sinking of the Titanic.